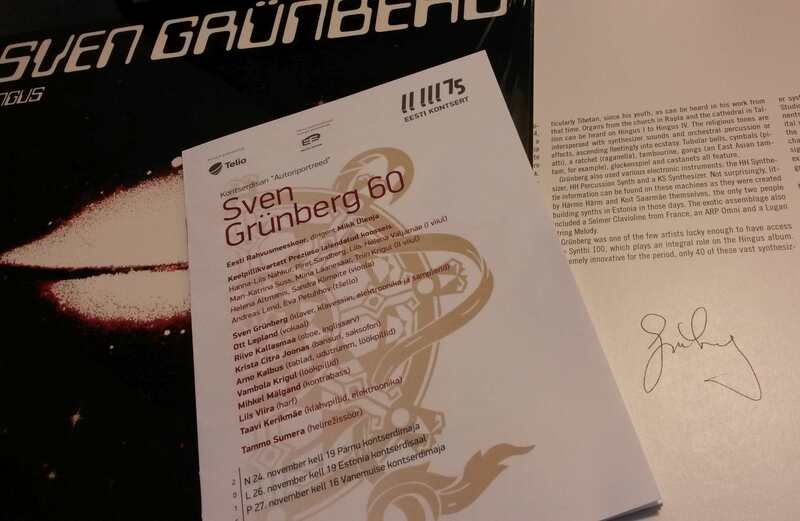 Sven Grünberg is real name of a real person and he is not a fictional Lufthansa engineer who secretly became electronic musician in the 1970s and appeared from the obscurity later. Grünberg, who turns 60 this November, was born in the Estonian capital Tallinn and cut his teeth in the local seventies bands Ornament and Mess, acting in the latter as composer, singer and instrumentalist. A graduate of a music college in Tallinn, Grünberg decided to become electronic musician in (then) Soviet Union where he was not a loner, if to recall from the previous generation Eduard Artemyev who wrote scores for Tarkovsky’s films. Grünberg too has been an acclaimed cinema composer and his CD-box anthology ranging from animation to documentaries was in 2001. A brilliant moment of the Estonian was the soundtrack of “Hukkunud alpinisti hotell” (“Dead Mountaineer’s Hotel ”), a cult sci-fi movie based on a book by Strugatsky brothers and my personal favourite. While being a universal composer, Grünberg’s seminal works from the 1980s were “Hingus” and “OM”, both released on the label monopoly Мелодия. 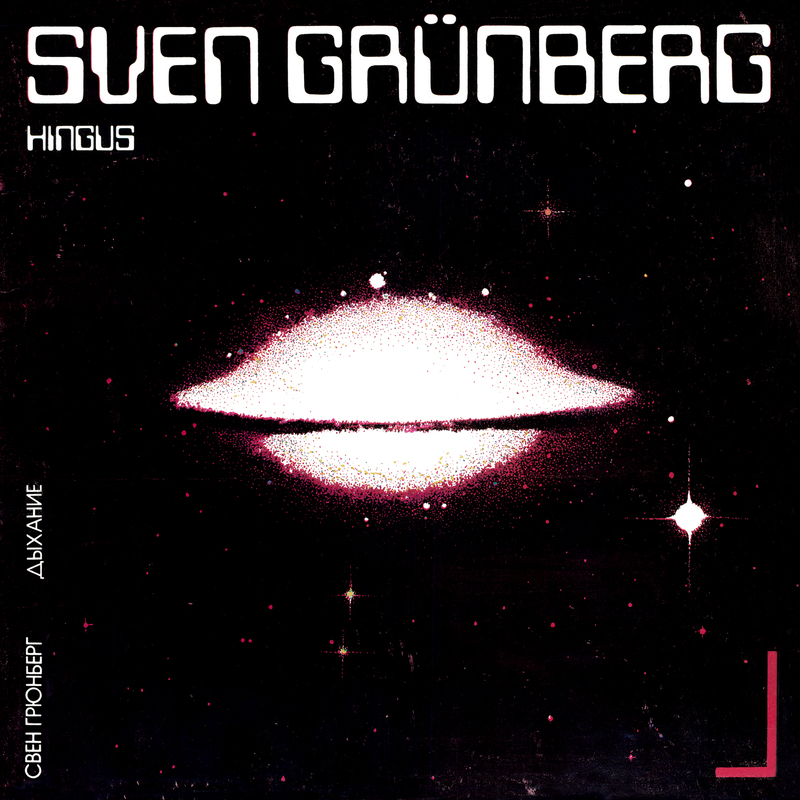 “Hingus” from 1981 was Grünberg’s electronic album debut and featured compositions from the year 1978 onwards. Having worked closely with Härmo Härm who engineered and built unique electronic devices, Grünberg was keen to explore uncharted territories. 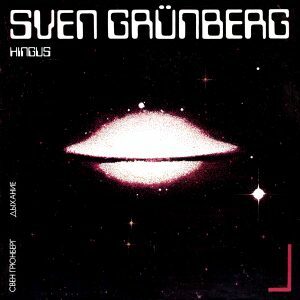 Now shortly before Grünberg’s 60th birthday, library publisher Bureau B has reissued the debut album where the A-side accommodates the title track “Hingus”, a long four-part piece taking us to a minimalistic journey with quasi-spiritual synth sequences. While “Teekond” follows the similar path, the telescope will move into the position in “Valgusõis” to witness spacecraft docking with a soundtrack that stands over the rest of the album. It’s an exchange of quiet, thinly built passages and gigantic tidal waves of sound. Have a listen. Sven Grünberg’s 60th birthday concert on 26 November 2016 in Tallinn. The maestro signed my fresh copy of “Hingus”.